Scentsy 10% Sale This Month! Last night was a crazy crazy evening! If you tried to visit my website yesterday you may have noticed it was down for maintenance for 11 hours and 15 minutes (not that I was counting!) 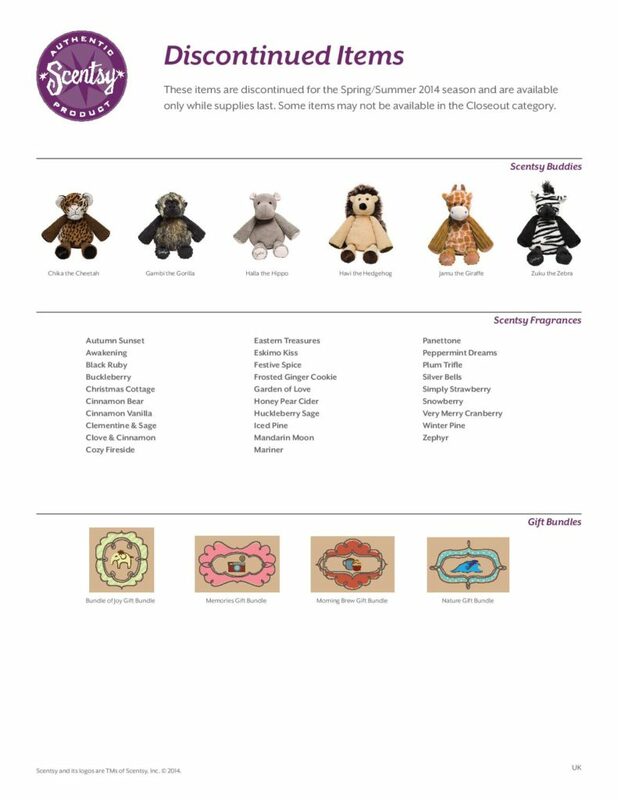 whilst Scentsy updated it for our 10% sale this month! We also got a sneak peak at the new Spring/Summer 2014 catalogue. Every season our catalogues just get better and better! My lips are firmly sealed as to what is in it! There was a lot of excitement on my team page last night discussing the new products and I cannot wait until its launch date on the 1 March 2014. I also welcomed a new team member to my team last night and I am so excited about working with her – such an exciting start to the month! If you are thinking of throwing away your candles and trying Scentsy for the first time, there really is no better time than to buy during our 10% sale! Our warmers will also make a fantastic Valentine’s gift – something your loved one can enjoy all year round! That isn’t all, February is also the perfect time to join Scentsy! 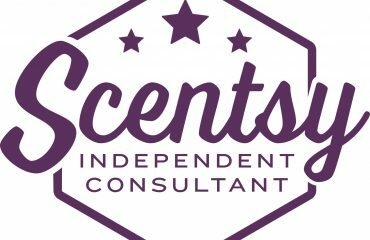 Have you thought about joining Scentsy? Now really is such a good time to join! 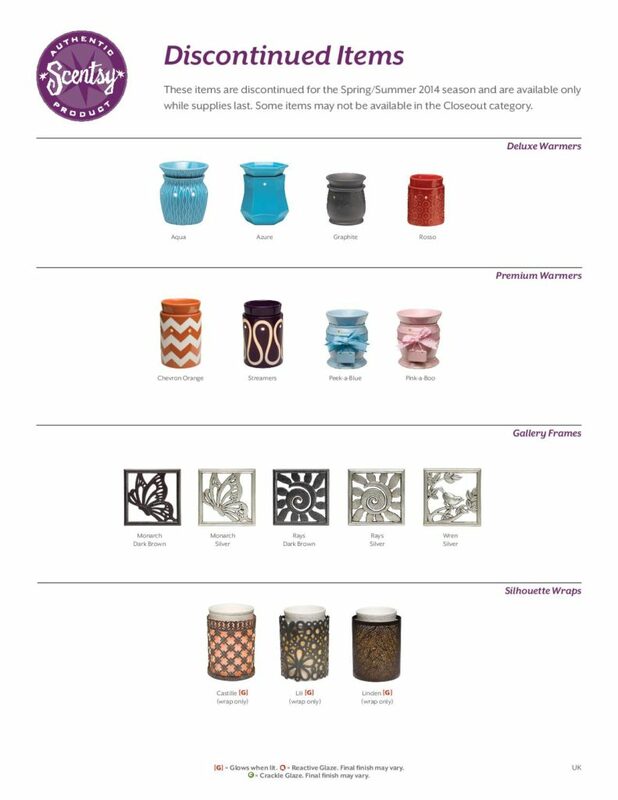 If you join Scentsy during February 2014, you will receive our Scentsy transition starter kit. Not only will you receive the catalogues and fragrance testers for our Autumn/Winter catalogue, you will also receive them for our brand new Spring/Summer range which is launched on the 1 March 2014 – so much more kit for your money! 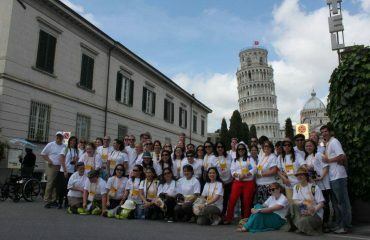 What is the advantage of joining Scentsy this month? You will be joining Scentsy during our 10% off month! What better time to launch your business, introduce the products and start building your customer base during a sale period! If you would like a free information pack on joining Scentsy and my team, please email me becky@thecandleboutique.co.uk and I will post one to you straight away! 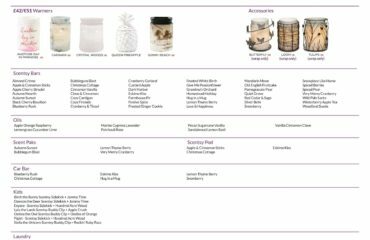 Which Scentsy Products Are Being Discontinued? With new products on their way, there are of course some warmers, wax bars and buddies we will have to say goodbye to. If you are a regular reader, you will know of my love for Frosted Ginger Cookie, so this is one I will be stocking up on – I really really hope we will see its return to the catalogue in September. If you can see your favourites on the images below, email me today and I can offer cheaper shipping rates than those charged by my website. As always, please let me know if have any questions regarding either buying or joining Scentsy. You can either contact me by email becky@thecandleboutique.co.uk, by phone 07841 199078 or via my Facebook page.